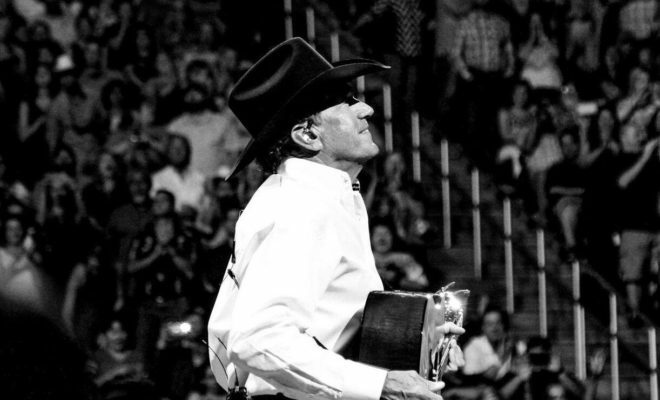 In a social media announcement earlier today, George Strait has confirmed that he is scheduled to play the new Dickies Arena in Fort Worth on Friday, November 22, 2019. The show is said to be the first concert to be announced for this new venue. The last time he played in the vicinity was his famous final tour stop at Arlington’s AT&T stadium in 2014. The return to Fort Worth marks the first time in 37 years that the Texas star will play the city reminiscent of one of his many hits. Some of those looking for tickets will get a welcomed surprise – they could score a seat for $19.82! In a nod to the year in which his previous Fort Worth concert was played, the special seat price of $19.82 will be available for a limited number of tickets. It has yet to be revealed as to how limited that will be. Tickets will go on sale on Friday, December 7 at 10 a.m. through Ticketmaster and will range in price point from $19.82 to $250. VIP packages are also scheduled to be made available. 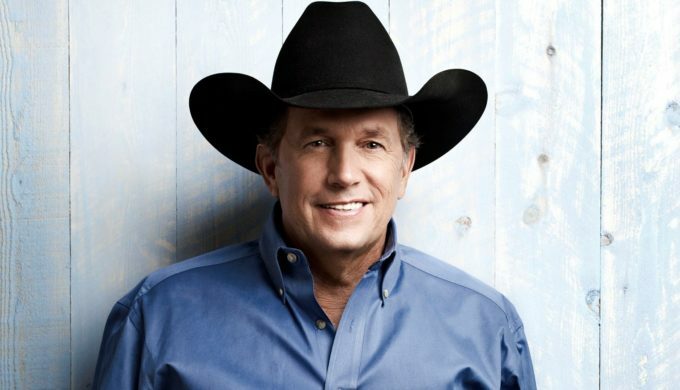 Local media outlet nbcdfw.com reported that Trail Drive Management Corporation’s Matt Homan, President and General Manager of the new Dickies Arena, issued a statement saying, “We are thrilled to make Texas legend George Strait our first concert announcement at Dickies Arena. 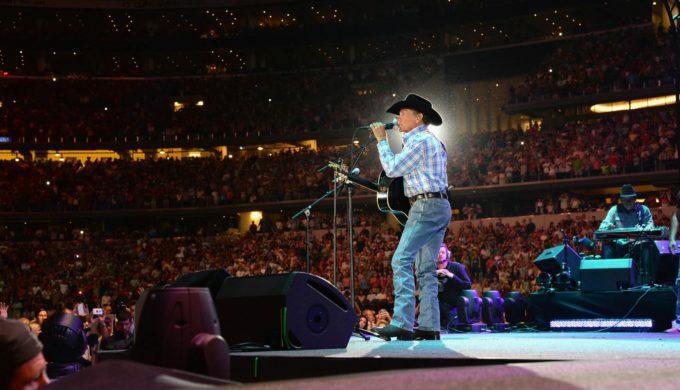 This performance will be in one of George Strait’s most intimate arena settings, and we can’t wait to bring this to Fort Worth.” Strait is scheduled to play the Houston Livestock Show and Rodeo in March of 2019, and this Dickies Arena performance is set to be his second Texas concert over the course of the year. 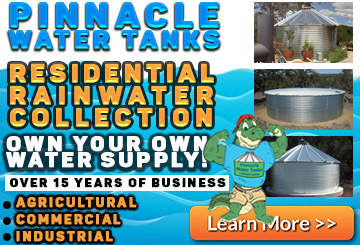 The country music superstar has sold millions of records, and is recognized as the only artist in history to have had a number one hit every year for the past thirty years counting. With more than 60 hit songs to his name, it’s understandable! Asleep at the Wheel, another venerable country music act from the Lone Star State, is scheduled as his opening act for the November 22, 2019 show. Next Story → Sweet Life Means Texas Desserts! Have You Eaten All These Treats?